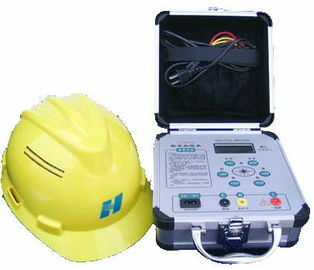 This tester is used to measure anti-static property of safety helmet. 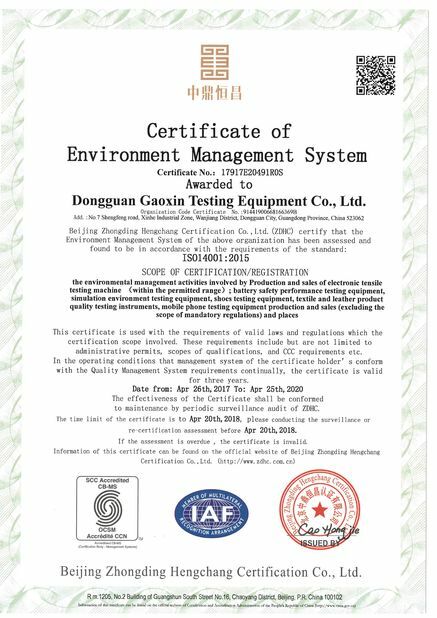 The testing room should be in state of constant temperature and humidity. The helmet shall be preprocessed not less than 24h. 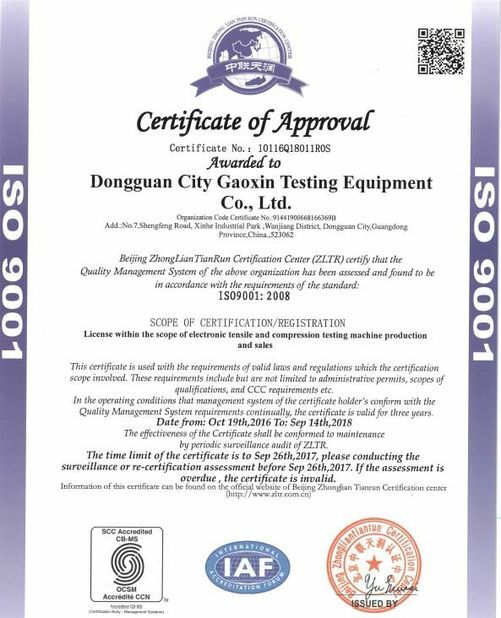 Length of electrodes: 100mm±1mm; width: 1mm±0.1mm. The electrodes are attached by electro-conductive adhesive tape with resistance <1KΩ. Connect megger on the electrodes and read the resistance value. Exchange the electrodes and measure one more time. Record the displaying value. The average value of the two test is the actual surface resistance rate of the helmet.